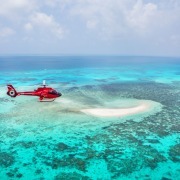 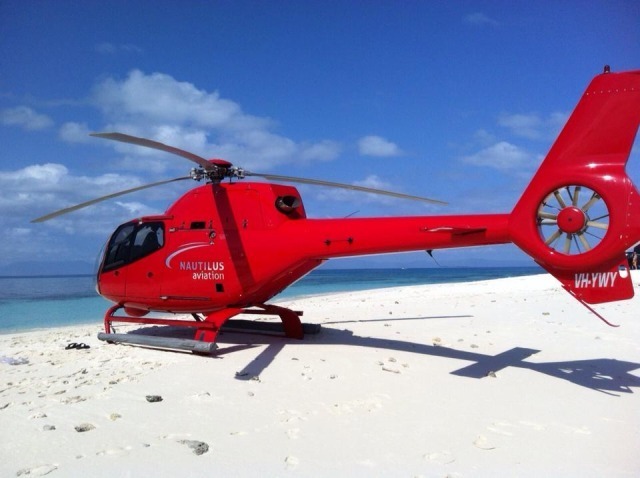 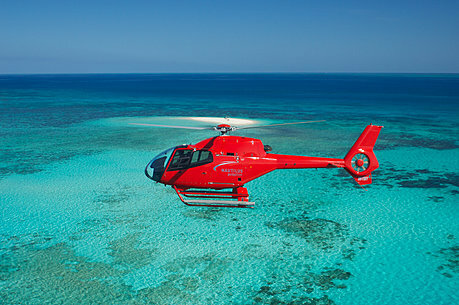 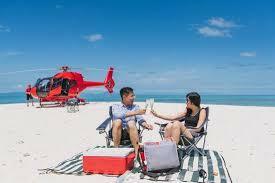 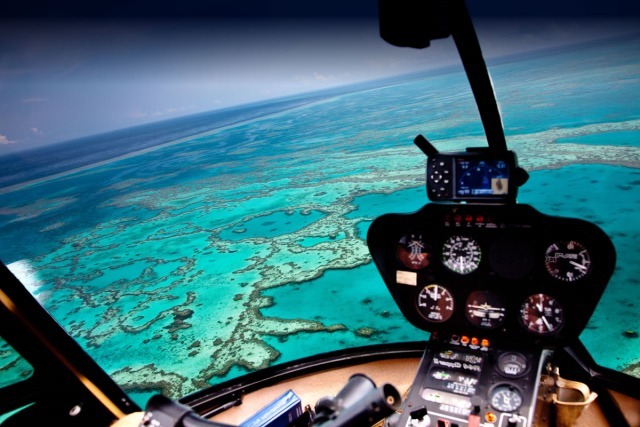 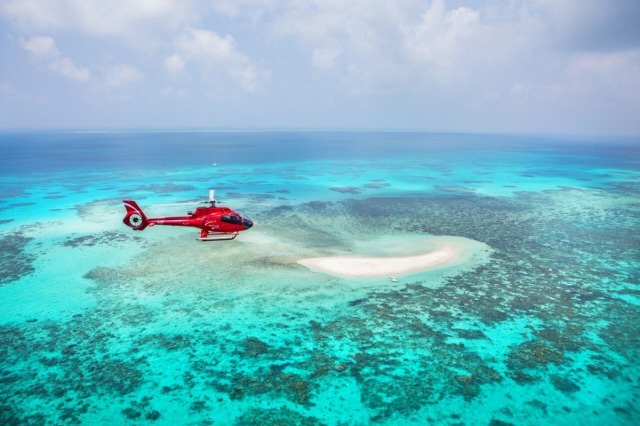 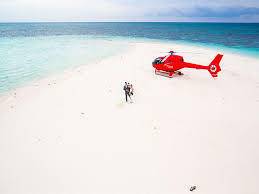 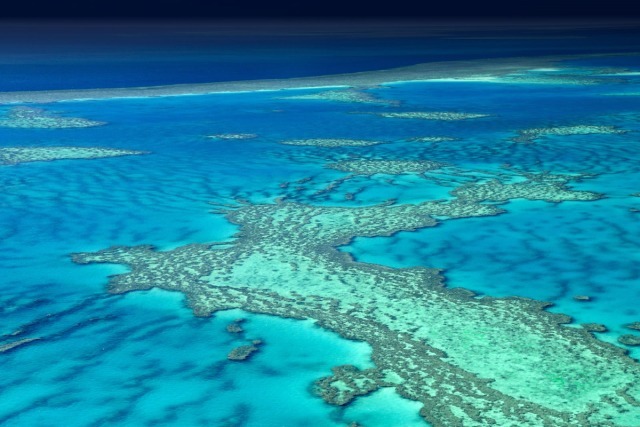 Imagine.... just you and your friend, your private helicopter and your footprints on your own secluded island set in the middle of the Coral Sea, with just the sound of gentle lapping waves for company. 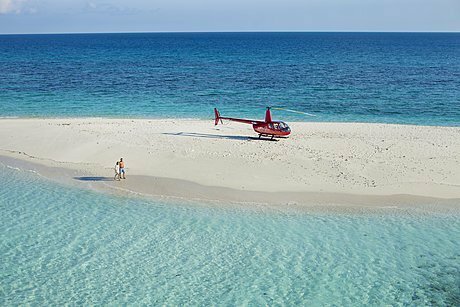 Experience Vlasoff Cay, an isolated coral sand cay with pure white sand surrounded by aqua blue sea and coral gardens. 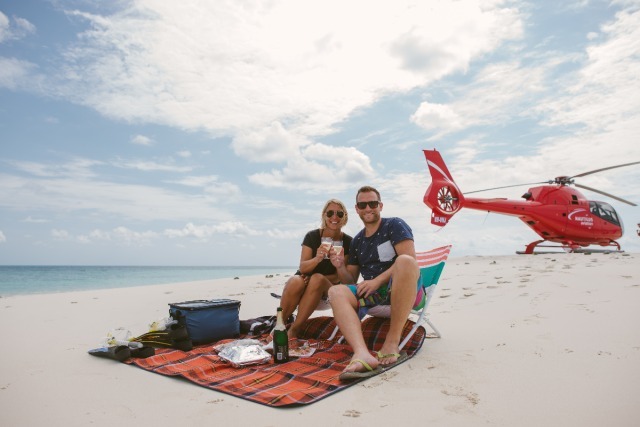 You’ll be equipped with some of life’s essentials - a gourmet picnic hamper complete with sparkling wine, snorkeling gear, beach umbrella, picnic blanket and cushions. 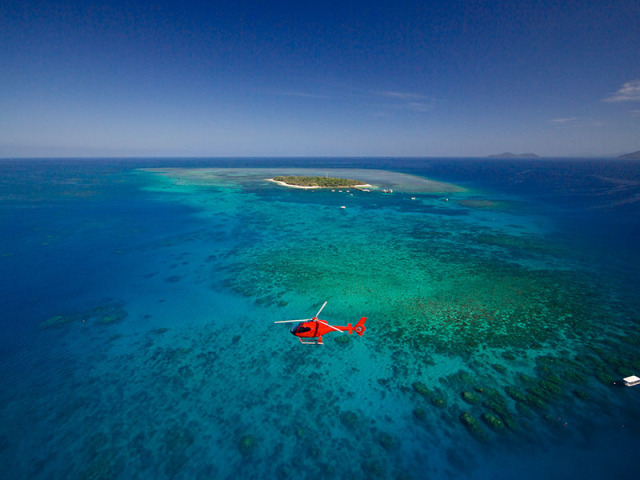 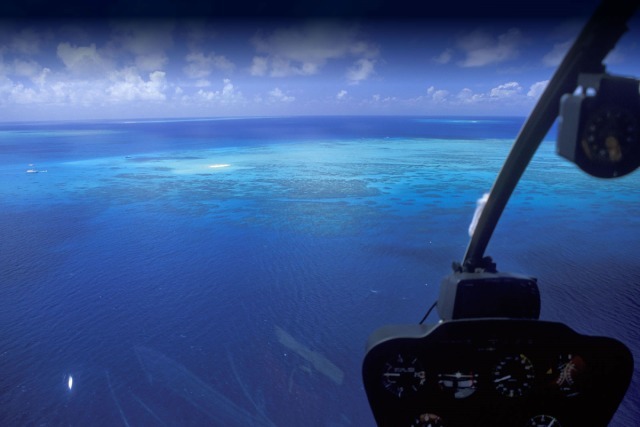 After two hours in this secluded paradise, you’ll enjoy another reef scenic flight back to your life as you once knew it. 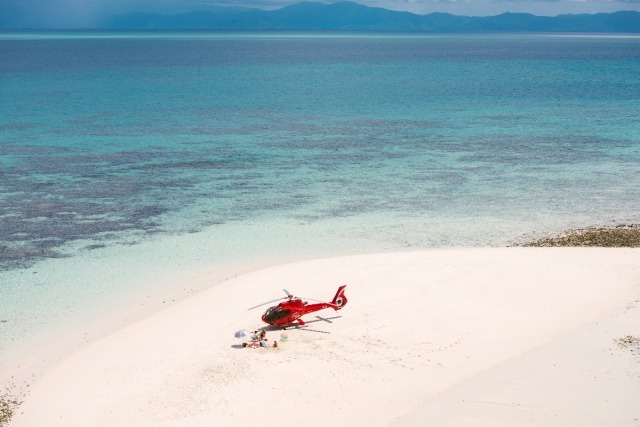 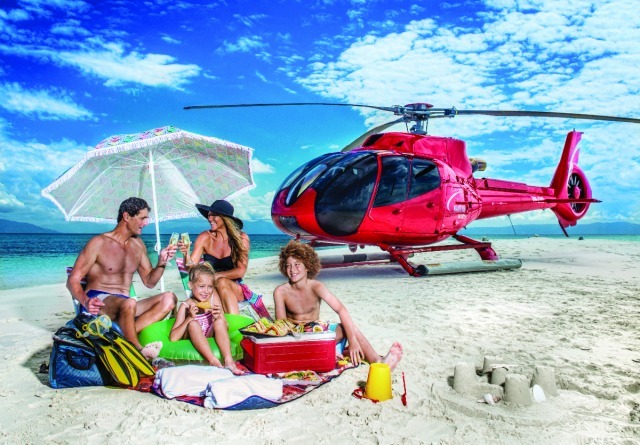 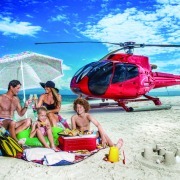 Please Note: Marine Park Permit - In the highly unlikely event the sand cay is occupied upon arrival, guests will receive additional flying to land at an exclusive beach location and no refund applies.